George Frideric Handel was depressed and on the brink of ruin when he created some of the most glorious music ever written. Witnesses report that as Handel was in the midst of writing his masterpiece, he was found weeping at the keyboard, absolutely overcome with the beauty and majesty flowing from his pen. Words are wanting to express the exquisite delight Messiah afforded to the admiring crowded audience. The Sublime, the Grand, and the Tender, adapted to the most elevated, majestic, and moving words, conspired to transport and charm the ravished heart and ear. His Messiah made Handel a famous and wealthy man, and its message continues to resonate nearly 300 years later. 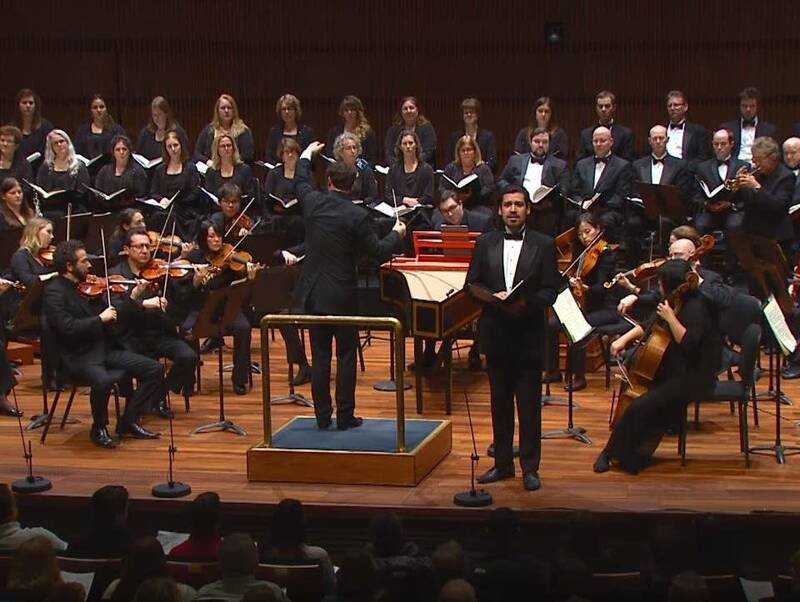 You can hear our rebroadcast of Handel's Messiah  with Jonathan Cohen, the Saint Paul Chamber Orchestra and the Singers  via the player above. It will also air at noon Easter Sunday on Classical MPR. Supported by Catholic Charities of Saint Paul and Minneapolis.